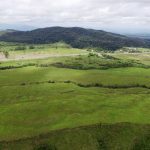 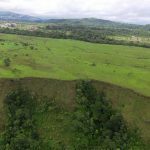 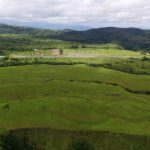 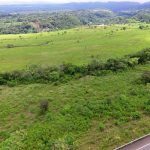 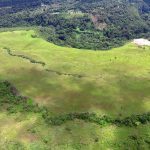 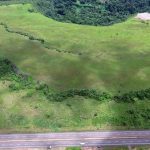 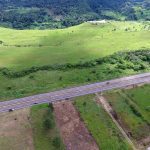 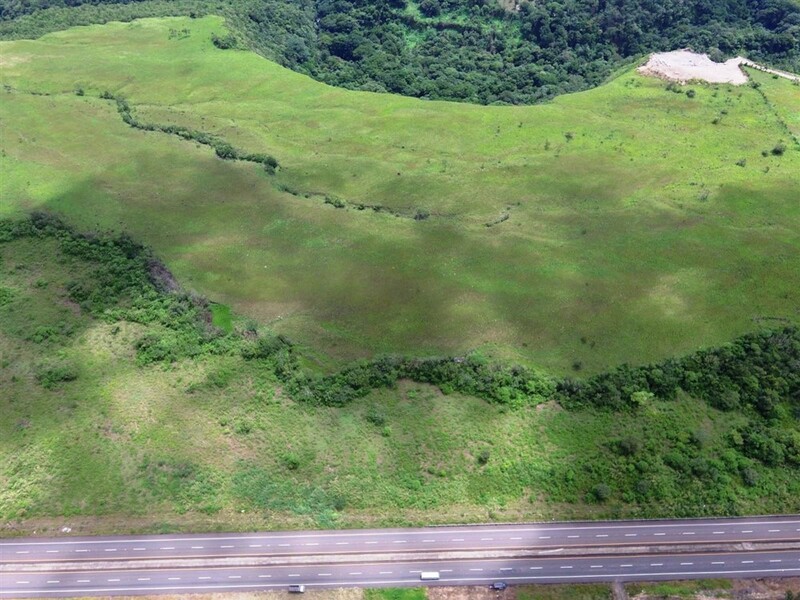 For commercial development of a shopping center, residential community or mixed use enterprise you can’t beat this main road commercial lot opportunity in Boquete, Panama. 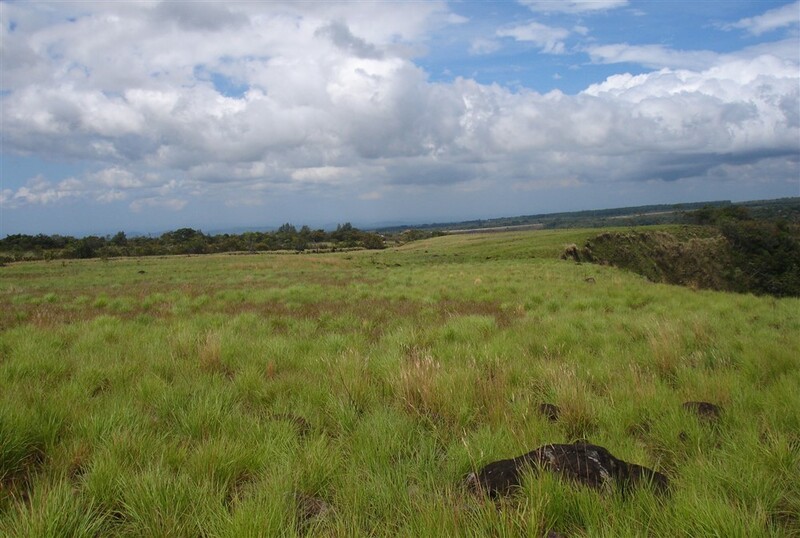 The property has so many outstanding characteristics. 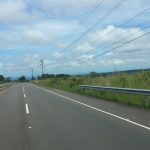 Its location right on the main and only major road between Boquete and David Panama is foremost. 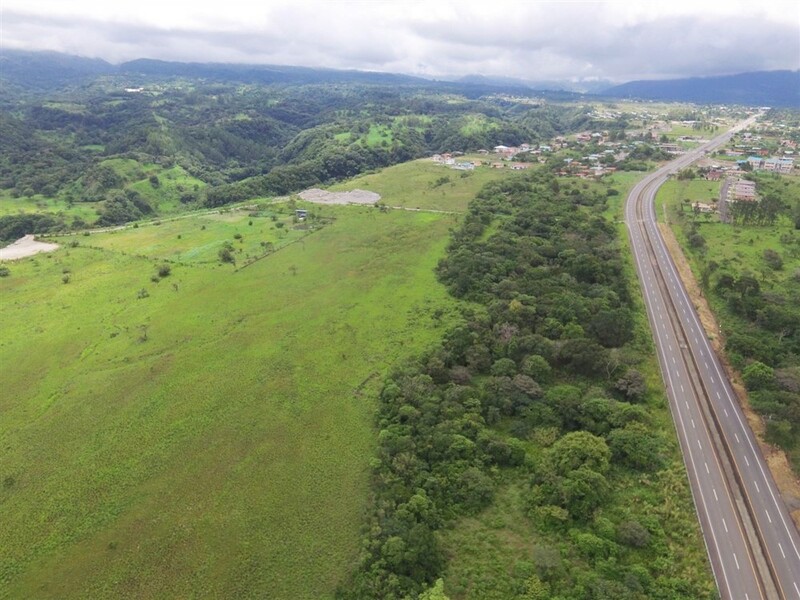 The property has an extensive and long road frontage. 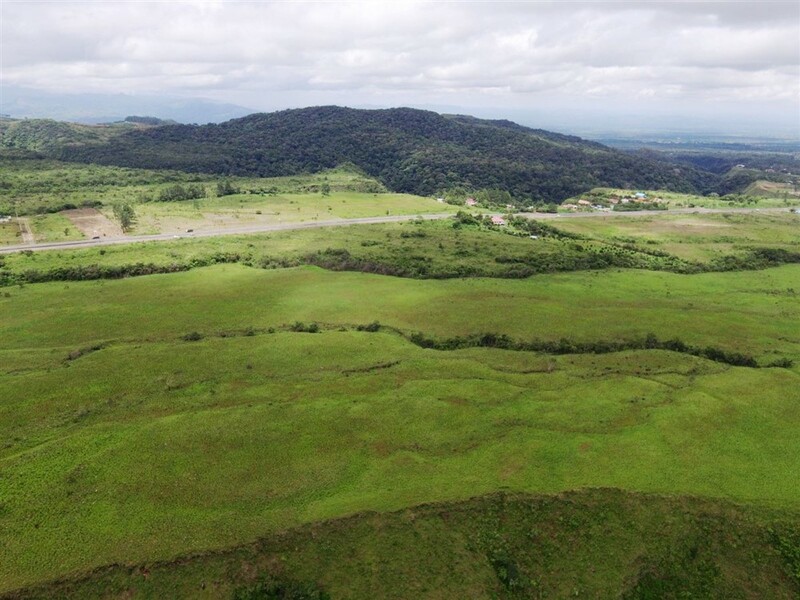 The land is nearly entirely flat, about 99%. 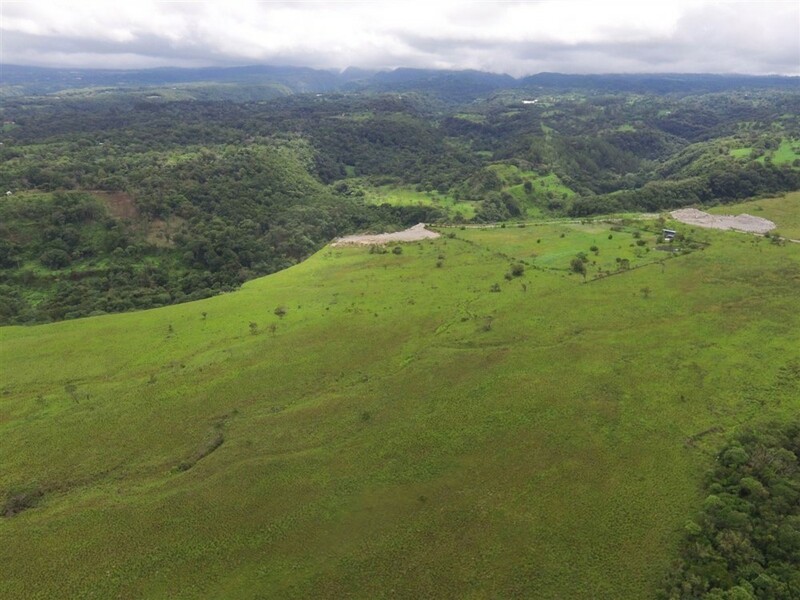 Views from the property are amazing. 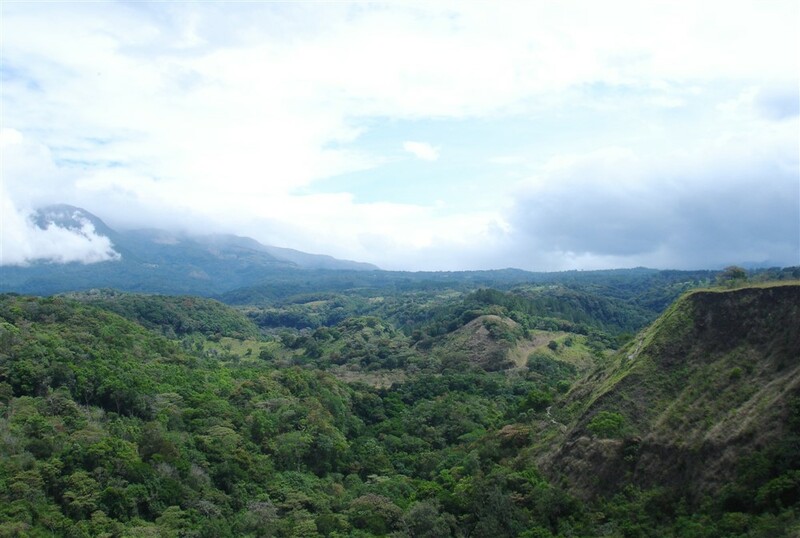 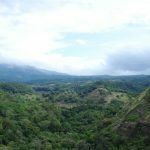 From here, you have great views of Volcan Baru, Panama’s highest peak. 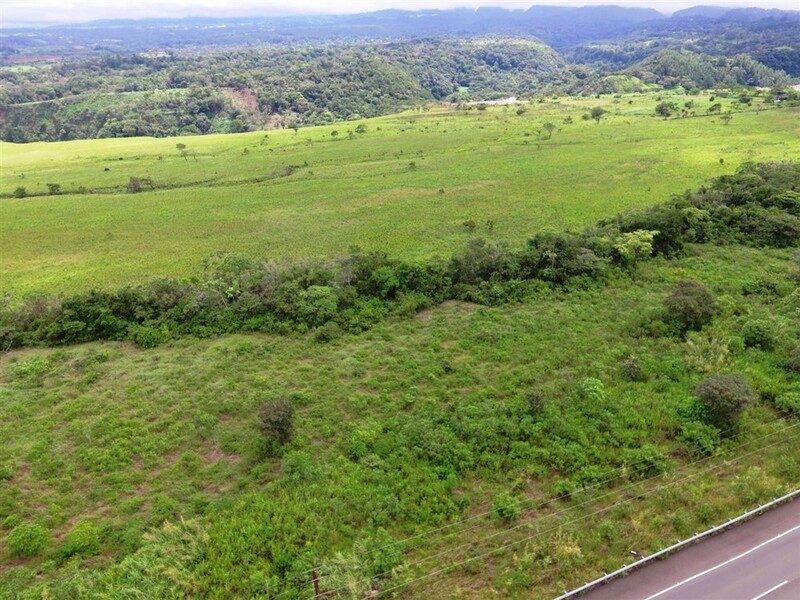 The property is located within easy range of Boquete’s downtown area, is right on the main road for easier access and infrastructure development and has great commercial potential given its prime on the road location. 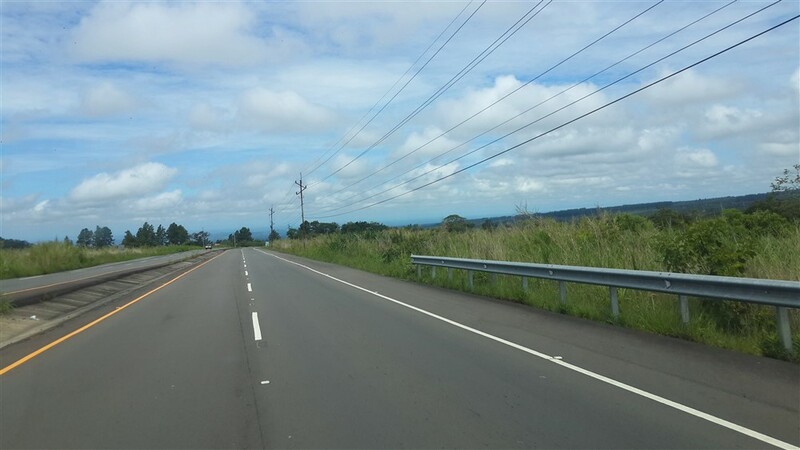 Also, the temperature here is a bit cooler than properties further down the road in the direction of David, Panama. 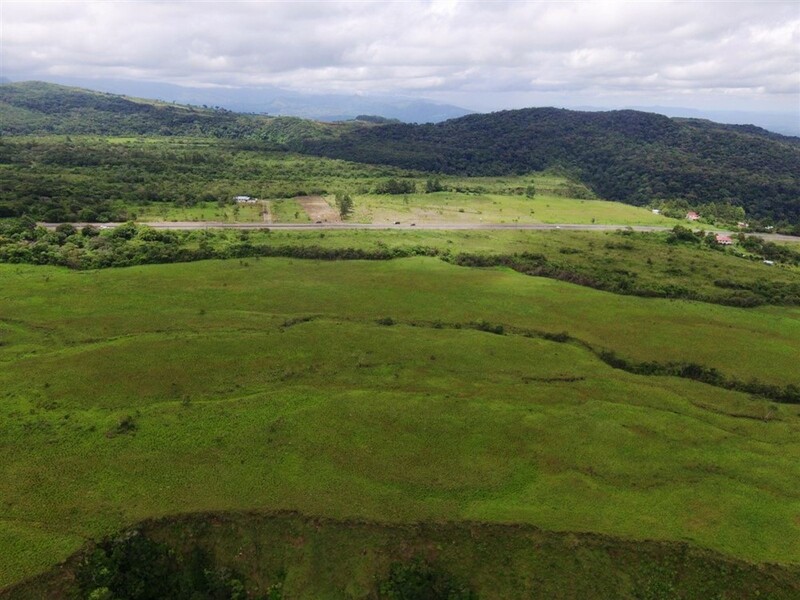 The land is close to the new Boquete Convention Center currently under development and in the Boquete, Panama zone where commercial development is taking off. 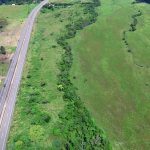 It has been preliminarily approved for both residential and commercial use. 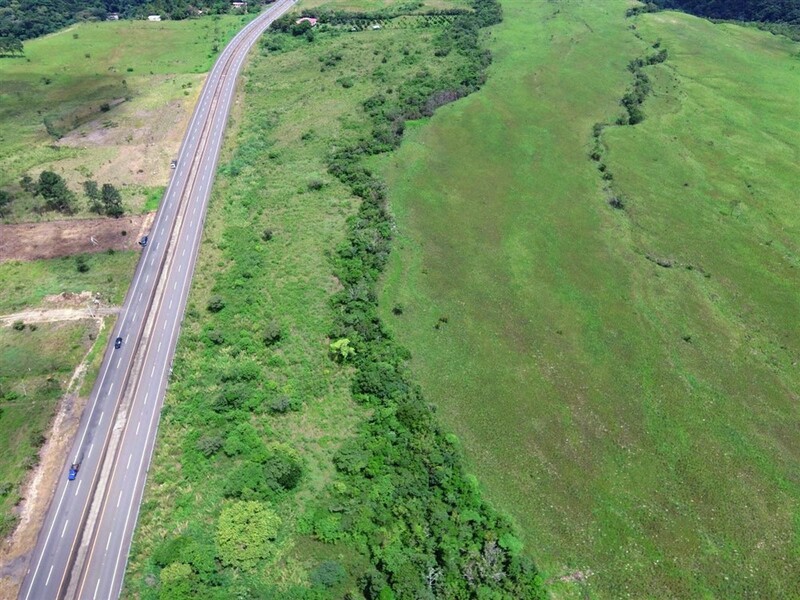 This is one of four already segregated and separately titled parcels. 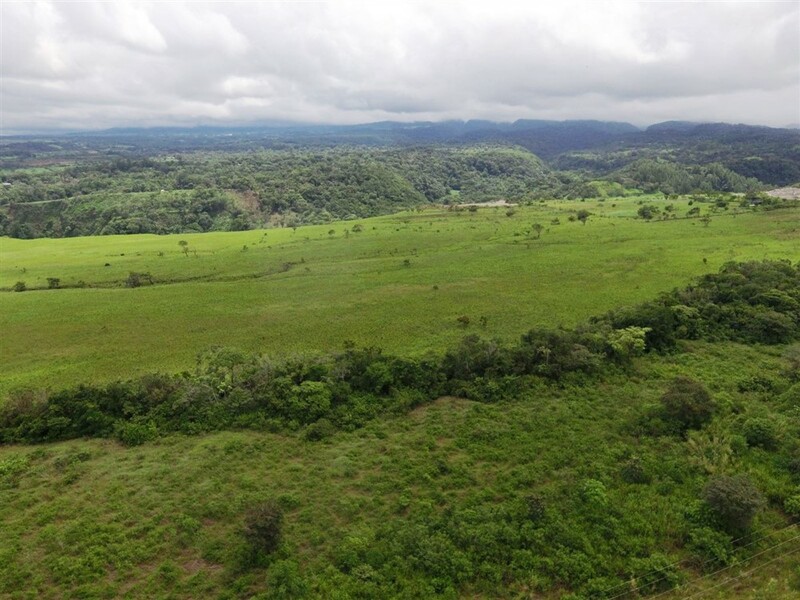 For information on the entire property of over 118,000 square meters view here. 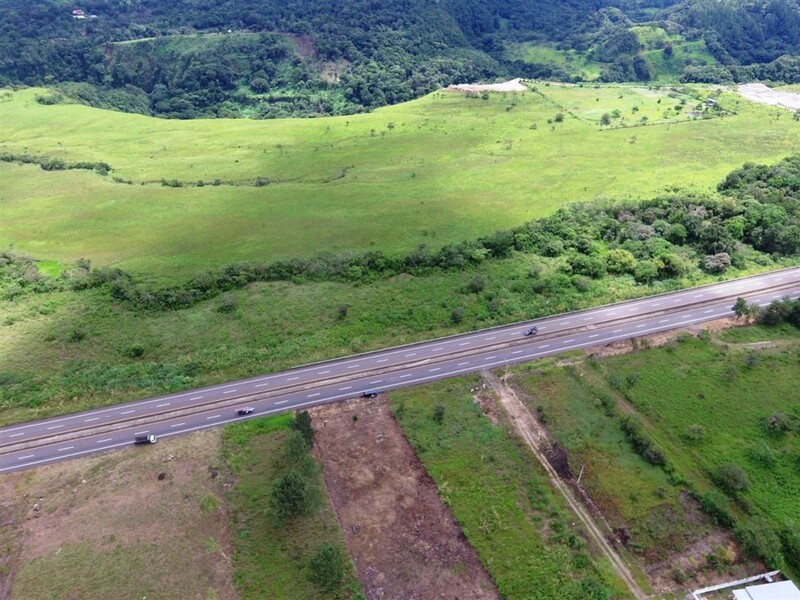 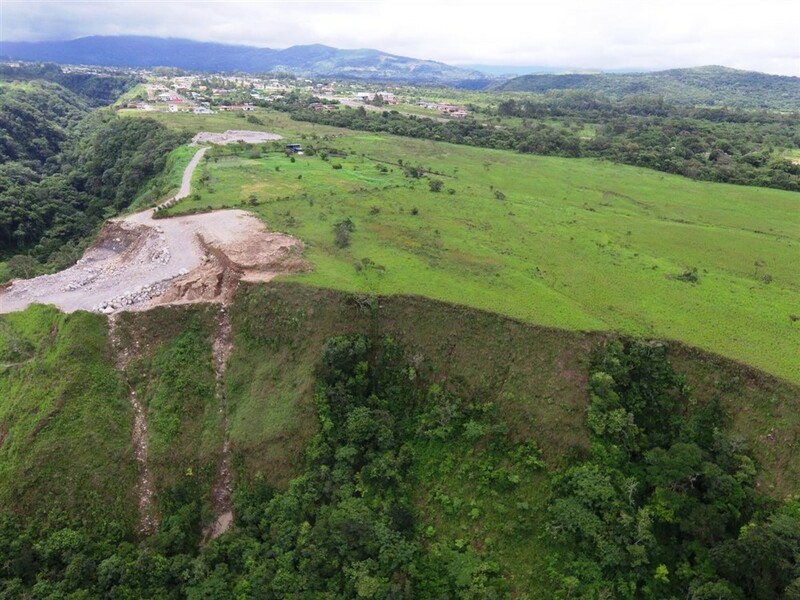 There is also another road frontage option of 9,789 square meters or two canyon front parcels that make up the bulk of the property consisting of 41,022 square meters and 52,435 square meters. 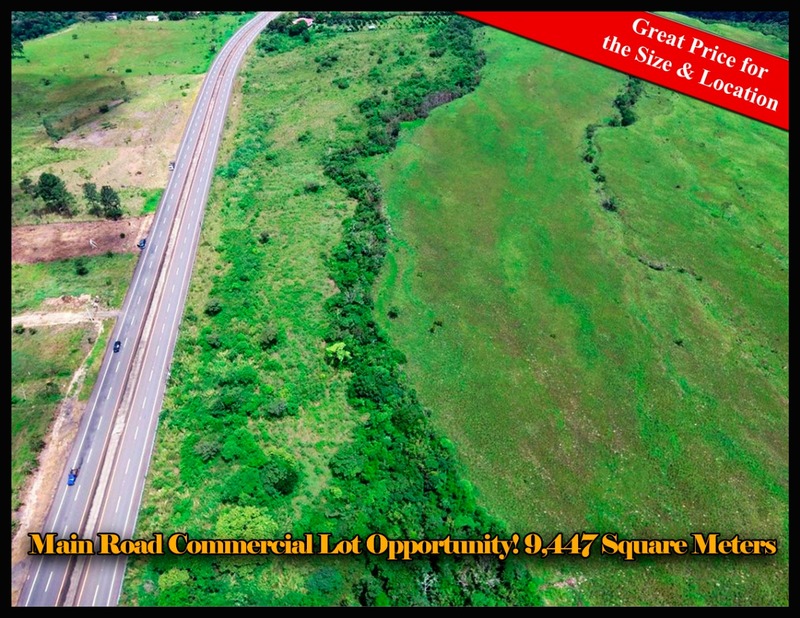 This is a rare opportunity to own a desirable, on the road piece of versatile commercial potential property. 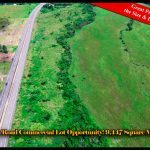 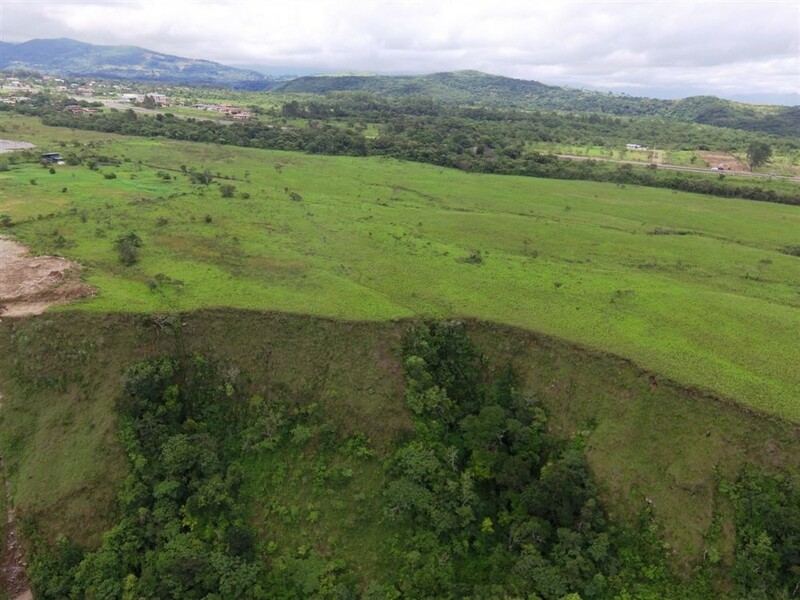 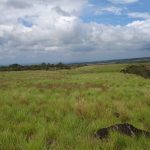 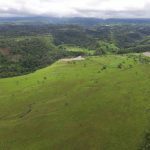 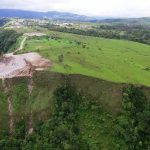 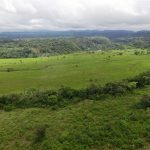 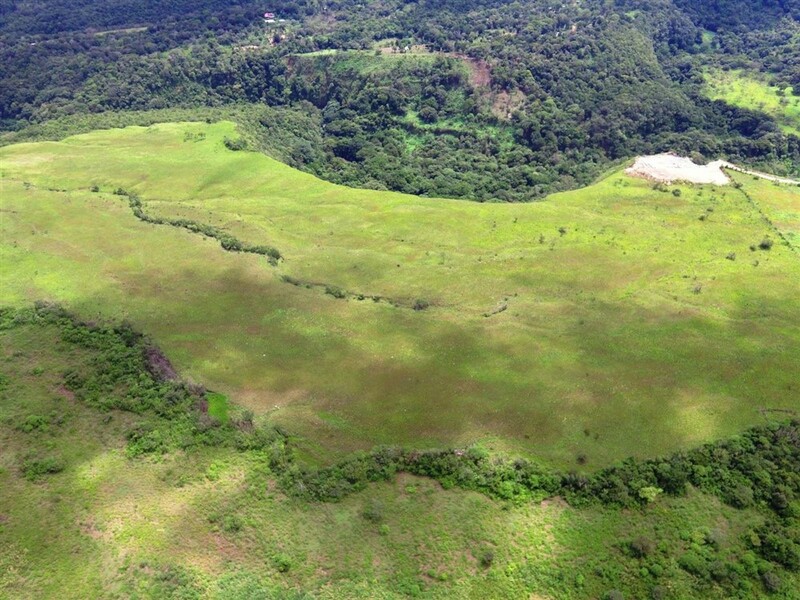 Please contact Casa Solution for more information or to visit this Excellent Development Land for Sale in Alto Boquete, Panama.